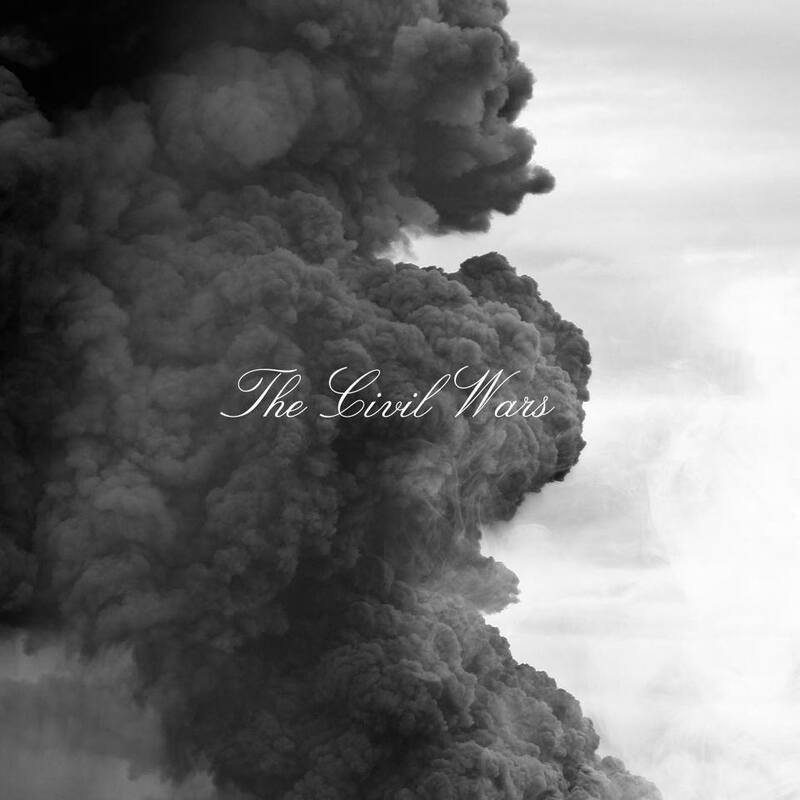 This past Tuesday The Civil Wars released their sophomore album. In titled "The Civil Wars". "We sincerely apologize for the canceling of all of our tour dates. It is something we deeply regret. However, due to internal discord and irreconcilable differences of ambition we are unable to continue as a touring entity at this time. We thank each and every one of you for your amazing love & support. Our sincere hope is to have new music for you in 2013. - Joy Williams & John Paul White." Which to me was heart breaking. 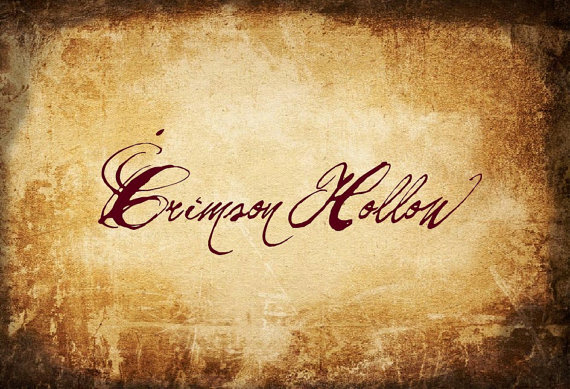 Their voices are so haunting and beautiful. Both their voices would be lovely on their own, but together it's like magic. The sadness, the love, heartache. It's breathtaking. 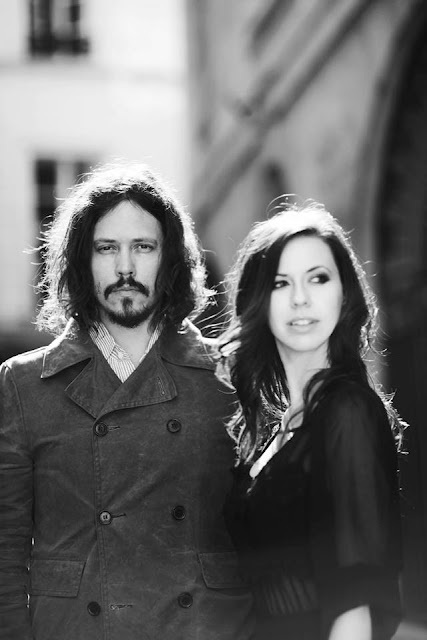 If you've never heard of The Civil Wars before their sound is a mix of alternative folk, country amazingness. This album is wonderful, as good as their debut if not better. Maybe the time apart really helped because when they got back into the studio this stunning piece of art was created. I know Joy & John Paul will never see this blog post but if by some crazy chance they would I'd just like to say "Thank You, Thank you for putting your differences a side and moving forward and giving birth to this beautiful project. If you've never heard of the Civil Wars I 100% recommend stopping by Walmart or Target and picking up a copy.